All of these years being leaders in hospitality have given us the opportunity to select the best of the best for our Hooley Shows. 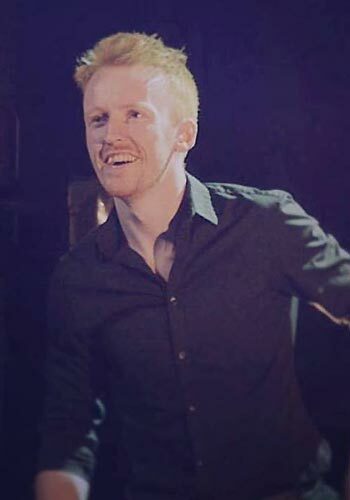 We have some of the most talented dancers in the land, traditionally and classically trained and choreographed under the expertise of probably the best of the best, Joey Comerford. Joey trains and hones the skills of some 20 dancers and puts them through their paces at rehearsals and in their shows..... and they are shows worth seeing without a doubt! Below are some of our dancers with some information about them if you hover / tap their photos. 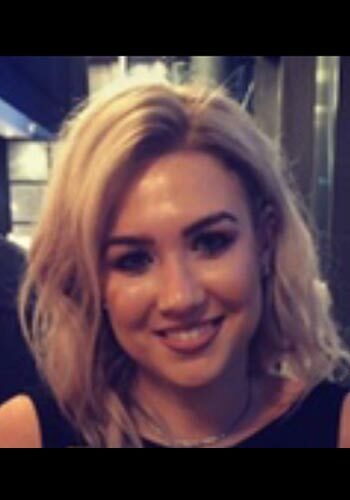 Orlagh began her career as a Professional Dancer after finishing school and was selected as one of the original cast of the show Noctu, filmed for the TV series Dance Off. She has performed with numerous shows touring Europe, Asia, Russia & the U.S.A with a summer spent in New York City performing in an Off-Broadway show. 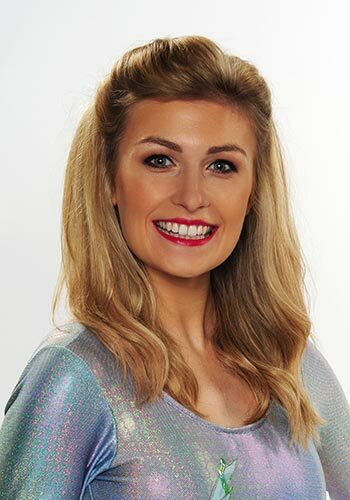 She joined the cast of Riverdance in 2013 as part of the 20th anniversary tour and has been touring all over the world with the show for the last 4 years. Currently Orlagh has set up her own dancing school and is delighted to be back dancing at Johnnie Fox's Hooley Nights. Joey has extensive experience at all levels of the Arts. He has performed as troupe dancer, principal dancer and dance captain in over 36 countries worldwide with shows such as Riverdance, Gaelforce Dance and Ragus – The Show. He is the choreographer for Johnnie Fox’s Hooley Show. Joey was also Dance Director for Dance of Desire during their 9 month residency in the Jupiter’s Gold Coast Casino, Australia. In addition, Joey holds a First Class Honors Master’s Degree in Dance studies. 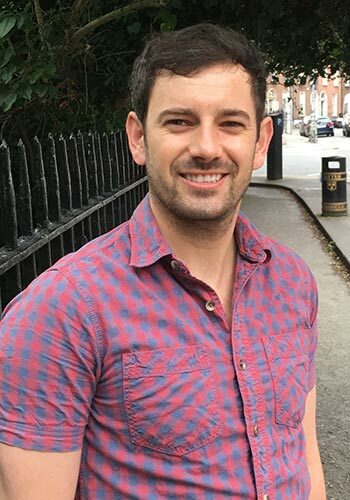 He is also a member of the Dance Research Forum Ireland and is presently Creative Director for Celtic Gold, a TV show due to air on PBS network television in the USA. Shauna began professionally dancing with Johnnie Fox’s pub at the age of 18 and has been apart of the Johnnie fox’s dancers for over six years now. 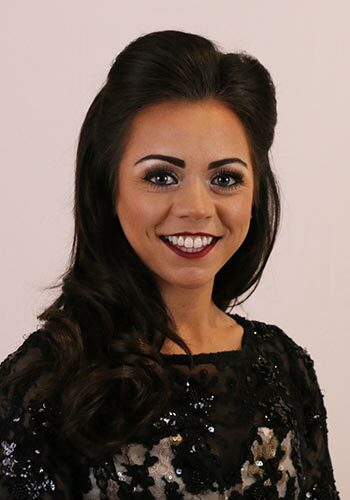 Shauna has been a competitive dancer for over 15 years with many achievements and titles. 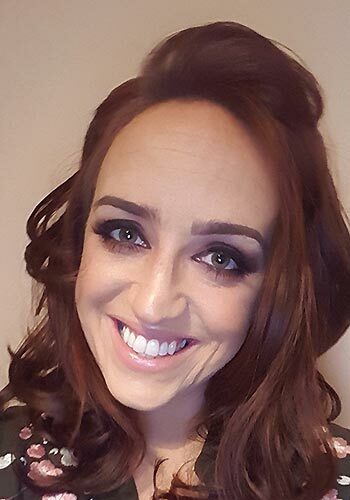 Shauna’s passion for show dancing led her to start touring around Europe with an Irish dancing show “Irish Celtic / Irish Celtic generations” since 2016. Through her competition and professional dancing career she has also completed her B.A in business management. Níamh has been dancing with Johnnie Fox’s pub since 2015. She started dancing at the age of 3 and regularly competes on an international level. She is currently ranked 5th in the world and has 3 Leinster titles. She is very grateful as this show allows her to do what she loves as a professional dancer, which has always been a dream. 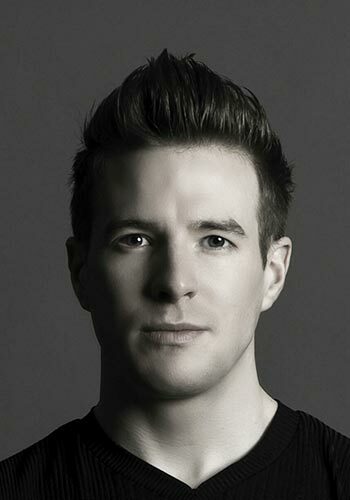 James has an extensive career through dance having won multiple World and All Ireland titles at the highest competitive levels. 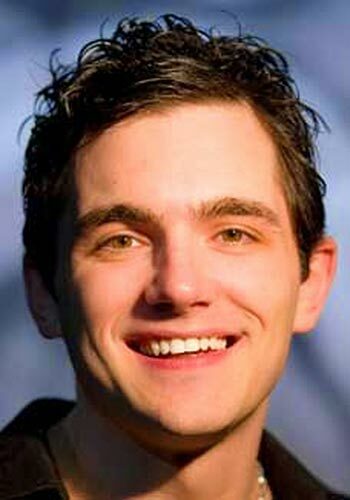 He performed globally as the Lead dancer with Riverdance since 2011, developed his art through various dances styles such as contemporary, tap, hip-hop, and has founded his own progressive dance company AFTERLIFE. When he isn't dancing, he's helping dancers achieve their true potential via Sports Massage Therapy and Strength / Conditioning with his corresponding business VIGOR'. I started dancing at the age of four with the Hunter school of Irish dancing. I competed for 16 years winning Leinster and Dublin titles. I then think toured Europe and America with gaelforce dance . I am delighted to be starting my tenth year preforming im the Johnnie foxes Hooley and hope to see you all up there soon! 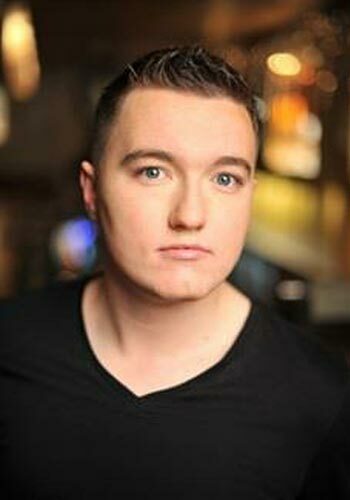 Michael is a qualified TCRG Dublin based Irish Dance performer and teacher. Owner of MORE Irish Dance. Dancer of Johnnie Foxs Hooley troupe since 2012. Instructing Irish Dance master classes throughout Ireland, the USA, Europe & Russia since 2013. Orla from Dublin began dancing at the age of four . she has danced in various types of dancing such as hip pop jazz and salsa. With her love an passion for Irish dancing she has traveled around to various places around the world such as Italy and Paris . She has also performed in corporate gigs in croke Park. Orla started dancing in foxes 6 years ago and loves every minute of performing on the johnnie foxes world famous Hooley stage . She hopes you all enjoy every minute of the show and her performance as much as she does . Siobhan began her professional career right here in Johnnie Foxs, dancing in her first show at the age of just 10. Since then she has gone on to tour the world as principle dancer with multiple Irish dance productions including Gaelforce Dance, Celtic Nights and Dance Masters. Siobhan now teaches Irish dancing and still enjoys performing. Cal began Irish dancing at the age of 9 with Scoil Rince Mona Ni Roddi. He achieved many successes competing, and at 16, got accepted into Riverdance. After finishing school, he began touring, and over the course of 15 years, has performed in cities and at events all over the world, including spending 5 years performing in Busch Gardens Virigina. 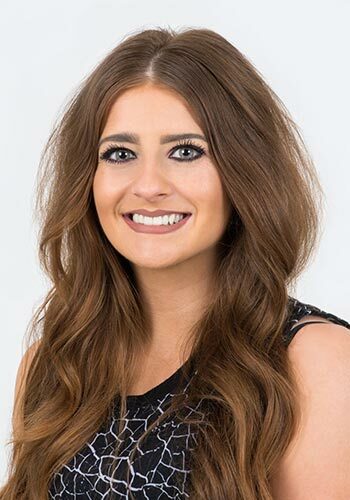 Cal studied structural engineering in UCD, and currently works a structural design engineer in Dublin. 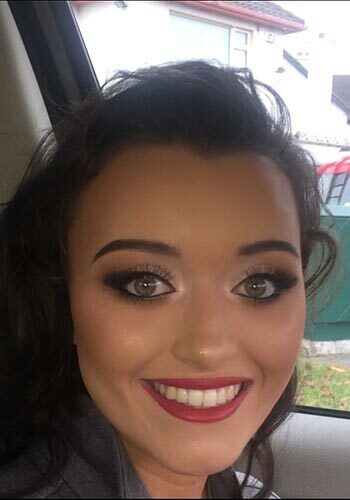 Ellen from Co. Meath, Ireland began dancing at the age of 5 and attended the renowned O’Shea School in Dublin. She has been dancing professionally for several years, juggling this with her studies, graduating with an honours degree in Accounting and Finance in 2012 and also qualifying as a T.C.R.G in 2017. Ellen has toured Europe, Asia, Canada and the USA with Noctu, Irish Celtic, Heartbeat of Home and Riverdance. 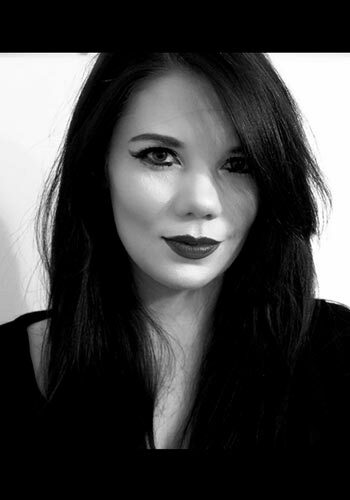 She was Dance Captain with Heartbeat of Home and is currently Dance Captain and female lead dancer with Riverdance. Kevin has been dancing professionally for 10 years now touring the world gracing the stage over 15 countries varying from USA to Singapore. In 2017, Kevin was also nominated for Dublins entertainer of the year. Since stepping back from travelling companies, Kevin has found his home on the Johnnie Fox’s World Famous Hooley Stage. Enjoy the show.